We opened our doors in 2002 when everybody else was closing theirs—two women, a new idea, and a rallying cry “Barriers are opportunities.” Since then, we’ve grown into a multi-faceted team of global group travel experts. We don’t quit. We don’t outsource. We’re a thriving company of relentless client advocates who doggedly pursue our clients’ business goals. Our backgrounds vary. Our skills are complimentary. And, our devotion to our clients is absolute. 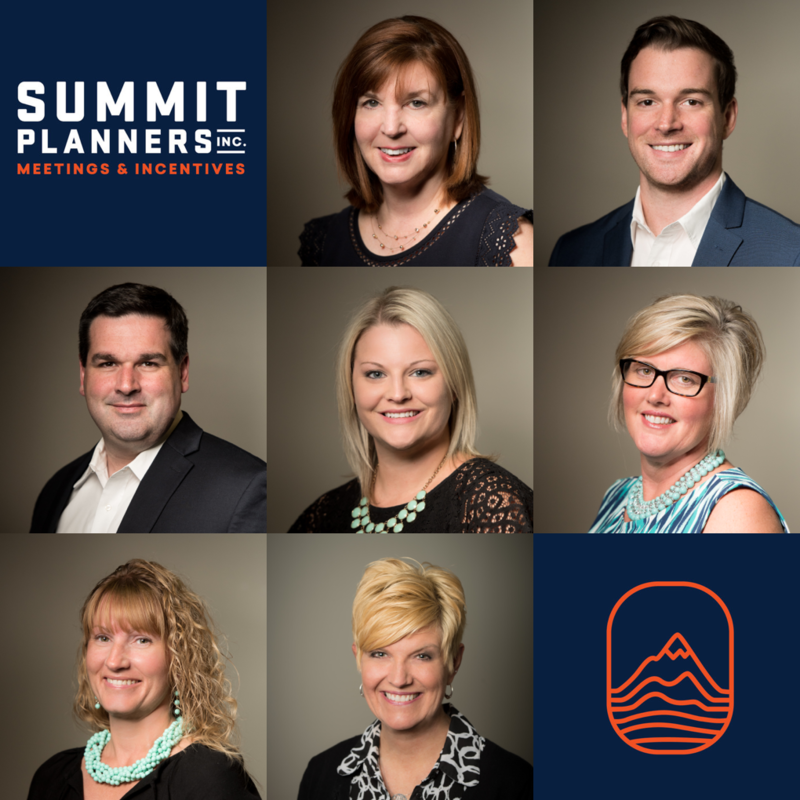 Summit’s mission is to make your vision a reality. Real People. Real Time. Anywhere. Anytime. We don’t automate any service. We carefully curate a staff to each client’s needs and deal with the devil of detail. From organizing to orchestrating, we’re with you every step of the way. We are part grit, part might. A group of fierce client advocates who pride themselves on personalization. Collaboration is at our core. We’re there for you when you need us. And there for you when you think you don’t. Let’s break barriers together. We are the human swiss-army knife of inspired experience. Primed and ready to push your profits to new peaks. Our hands are dirty. Deep in the trenches we grind with grit to ensure your meeting goals are realized. Fierce negotiators who doggedly pursue our client’s business interests, our mission is to engage employees, empower performers and close clients. Business is better together. Airfare? We’ve mastered it. So you can sit comfortably at 40,000 ft. knowing you got the best possible rate. Two years before takeoff. Hotels? 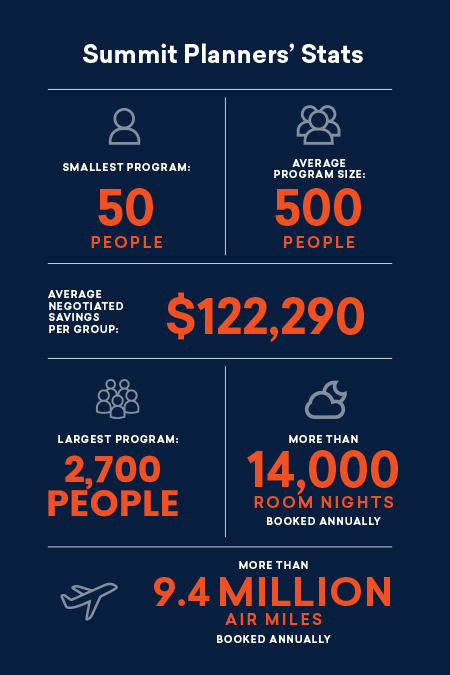 14,000+ rooms a year and 50 years experience buys you favorable terms. On your terms. If you currently employ incentive travel, we can do better. If not, you can do better for your business. Just holler. Pick a place, any place. 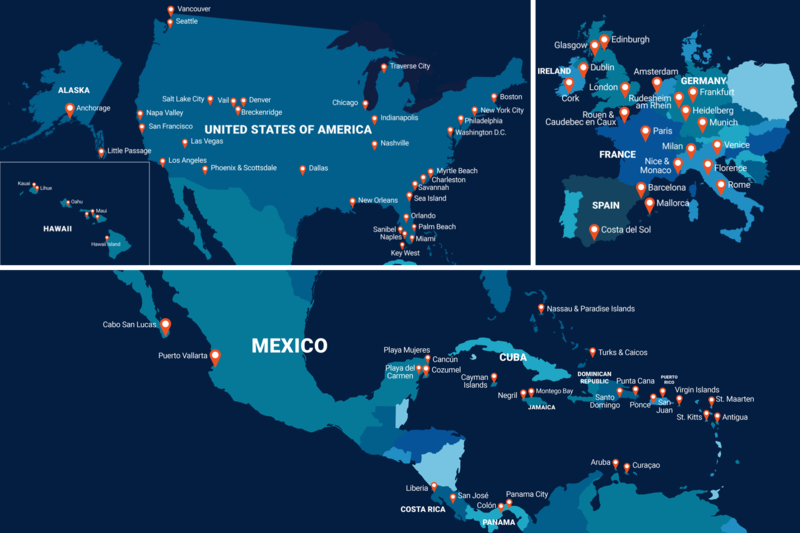 We plan programs for every corner of every continent around the globe. In 50 years of experience, from the Midwest to Mallorca, the only place we’ve never planned is Antarctica. It’s not because we can’t. There just isn’t enough return on investment. The proof is in the planning. 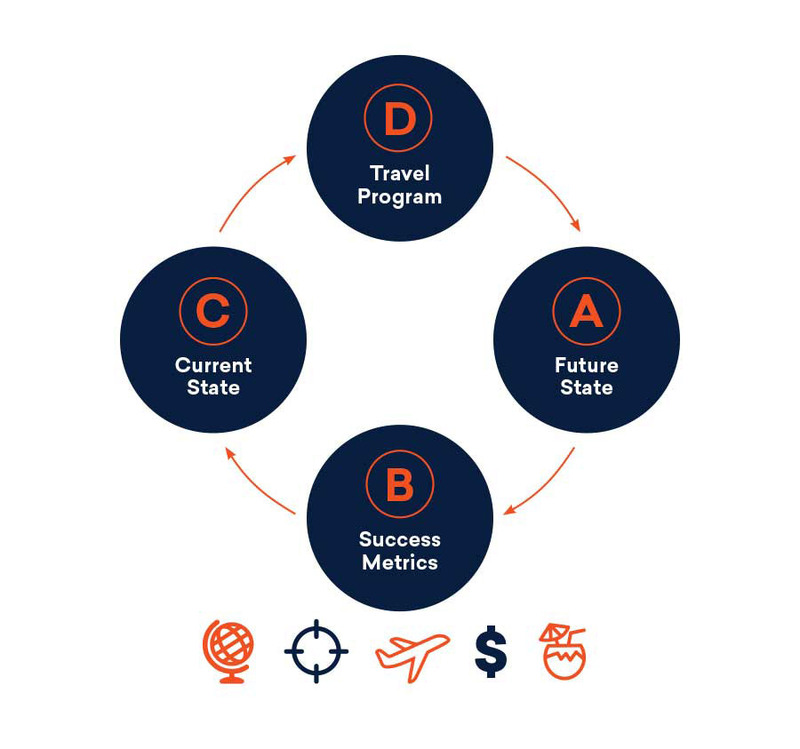 Executing a successful incentive travel program takes working with a results-oriented business, not a group travel agency. Given the choice, why not work with a company confident enough to measure the ROI of your investment? What does your organization need to improve. Sales? Membership? Retention? Motivation? Loyalty? Once the Future State is settled, we set Key Performance Indicators (KPIs). Happily managing surveys and goal tracking. What can be currently used or improved? Focus groups and stakeholder interviews add additional insights. Framing up the right program for you. Finally, we execute the program and nail the Future State objectives. In the end, results and savings are quantified to produce ROI figures. We’ll even give you a report.